Welcome to the Mount Airy City Schools School Nutrition Program web page. We hope this site will become a useful tool for you. If at any time you have suggestions or comments please contact our office at 336-789-7514 or send an email to the School Nutrition Director, Celena Watson at cwatson@mtairy.k12.nc.us. State and federal requirements are based on the USDA Dietary Guidelines. We provide students with access to a variety of affordable and appealing foods that meet the health and nutrition needs of students. Get on track to a new healthier you...it's time to create your own personal nutrition and fitness plan using the new USDA SuperTracker. This new nutrition and fitness tracking tool combines the simplicity of the ChooseMyPlate visual diagram for recommended foods with the importance of getting a healthy dose of physical activity heralded in the Let's Move campaign. Think of the SuperTracker as your very own personal trainer that helps you put together your personal health plan, setting personal health and fitness goals, and then tracks and coaches your progress. You can track what you eat, record minutes of exercise, watch your weight, and then best of all, track your progress through a series of easy to use graphical calculators and reports. The SuperTracker is the complete package. When setting up your personal profile you can customize the activities you like to do and the duration you like to do them. They key components of the ChooseMyPlate concept is to make sure that half of the plate is fill of fruits and vegetables, with a little less than a quarter being lean proteins, the balance being whole grains and your dairy choices should be low fat. It's that easy! This school year, Mount Airy City Schools will offer FREE BREAKFAST to all students at BH Tharrington Primary School and Jones Intermediate School. The universal breakfast program, part of a national movement, uses federal money to provide morning meals for students, regardless of family income. The goal is to eliminate the stigma of picking up a free breakfast, which had been offered only to students from low-income homes. Some studies indicate that eating breakfast improves behavior, attendance and academic performance. Muffins, breakfast pizza, cereal and other breakfast items will be offered, along with 100% fruit juice and 1% or skim milk. Share Our Strength/No Kid Hungry, a national nonprofit based in Washington, D.C., is promoting the universal breakfast movement, with support from food companies and other corporations. Many educators are enthusiastic, saying it provides a healthy start not only for students whose families can’t afford to feed them, but for children who may be too rushed to eat before school. Breakfast will be served as children arrive to school prior to going to homeroom. 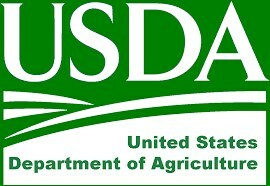 For the most current information regarding food recalls in the United States please visit the site below. 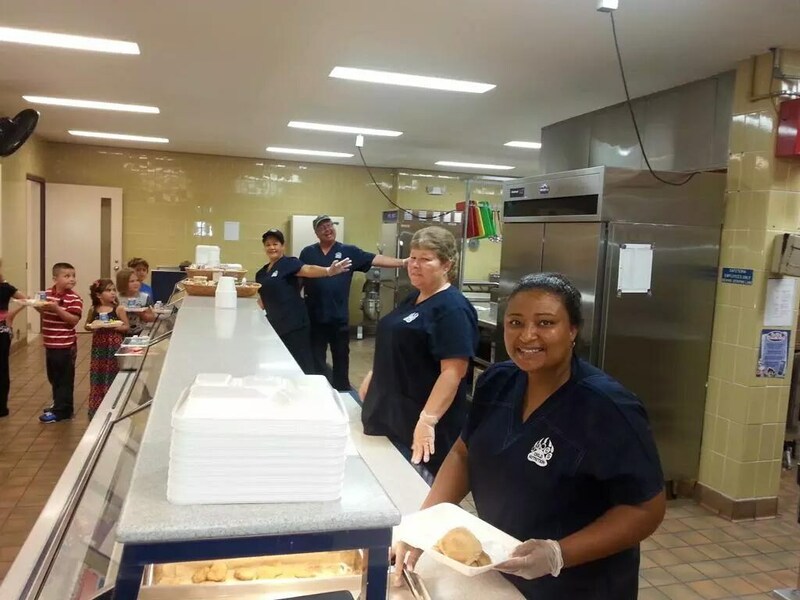 Some of our wonderful BHT cafeteria staff serving meals with a smile to the bear cubs! !